Hi lovelies! 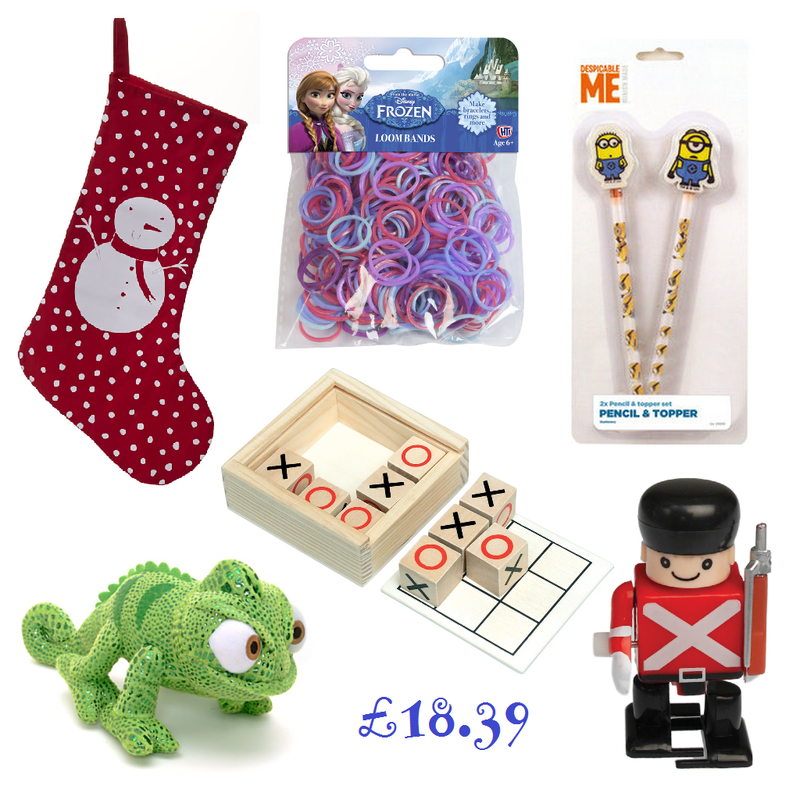 Today, I thought I'd do a Christmas gift guide for the whole family! As we definitely all know, Christmas is an expensive time and while we all want to make it special for those we love, those prices can seriously add up! So, as this post is pretty self explanatory, I won't go on and on too much, I'll just get right into it! 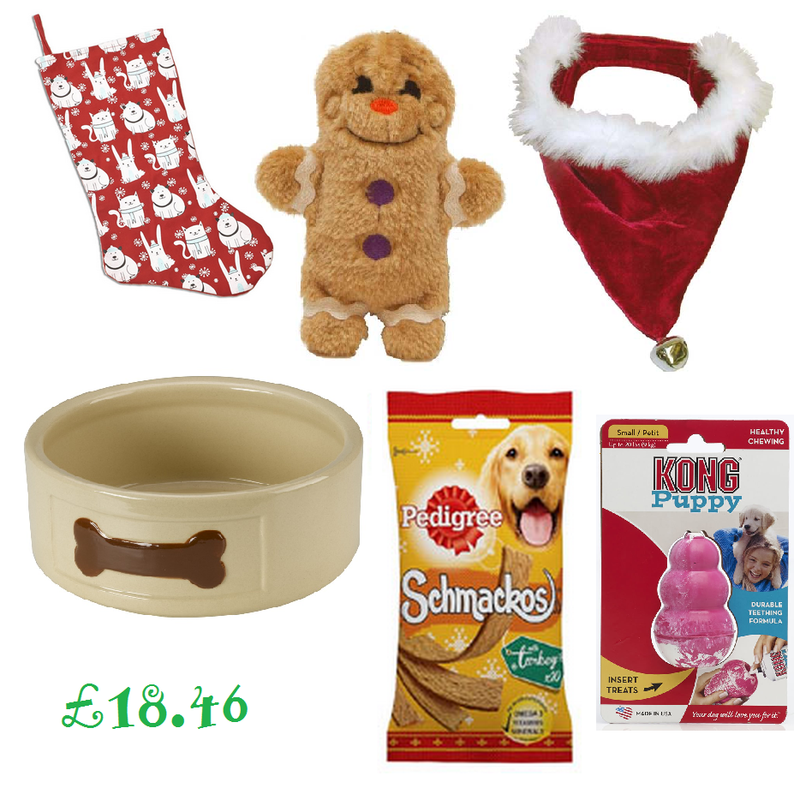 These are four ideas for filling a stocking for just about anyone for less than £20, enjoy! What do you think? 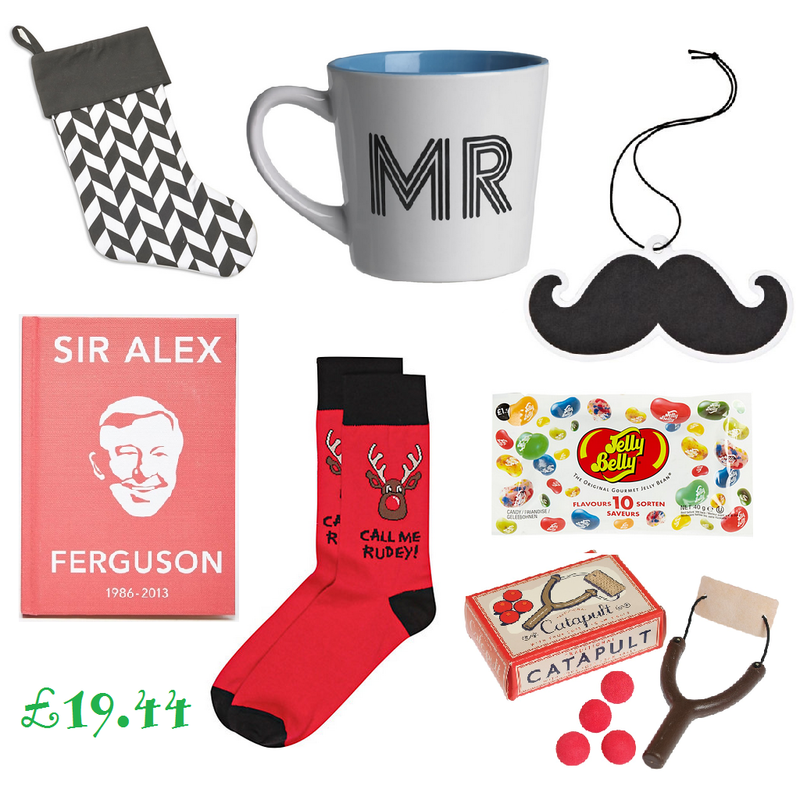 Will you be doing a Christmas Stocking for someone this year? This was such a cute idea for a post! I really love that you included a pup option too! This was really helpful! I just wish there was a wilkos near me! These are all so cute! I'm getting so excited for christmas seeing all of these posts! Aw love everything you have picked! your new dog is sooo cute, men are also so hard to buy for find everyone else easy.